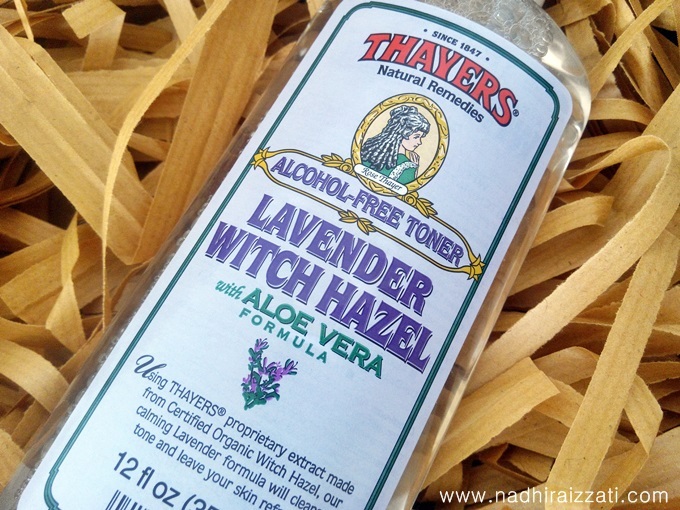 Thayers Lavender Witch Hazel Toner (with Aloe Vera Formula) REVIEW! First of all, I am very sorry for not posting any updates in my blog. Recently, I have been very busy with my final exam, I stayed up til late at night to study and it is super tiring guys. Not gonna lie, I am mentally tired. BUT! My last paper is on 17th, only a few days left. That's mean holiday is just around the corner and I am finally got more time for you. *so happy so happy. 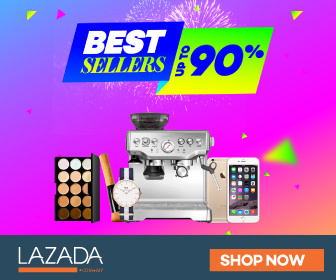 As you can see, today I'm going to share another great product for you. 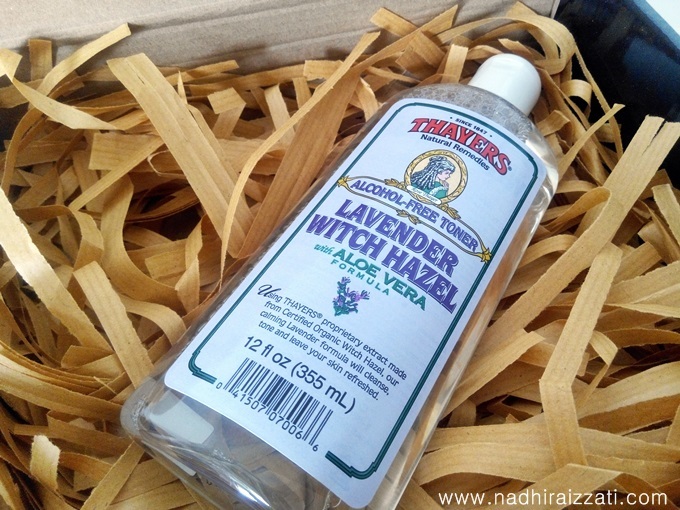 It is Thayers Lavender Witch Hazel Toner. I have seen a lot of blogger posted about this product and most of them been loving it and I was so curious to try it out for myself. Oh for those who never used any facial toner before, you probably wondering what are the benefits? Well, what I like about face toner is, it can actually helps to remove all the dirt, oil, and act as an extra cleansing for the face. Toner also can help to fight acne on your face. Have you ever used the nose stripe before? The one that we used to remove blackhead on the nose? Make sure you apply a toner afterward on that particular area (top of the nose) because toner will remove all those dirt and shrink the pores. Awesome, right? 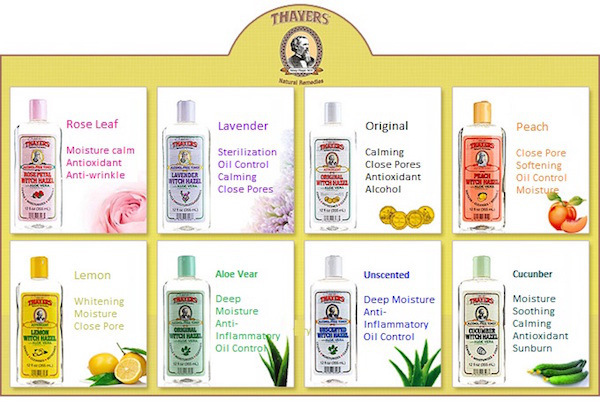 If you have a very dry skin, try to use the one that does not contain alcohol like Thayers toner here to moisturize it. The good thing about this product is it actually an alcohol-free toner. Which means, your face will not feel dry after using it. I read a few article before which stated a facial skincare product that contain alcohol tend to cause your face a bit dry. But for those who have a very oily face, maybe it is not a big problem for you. 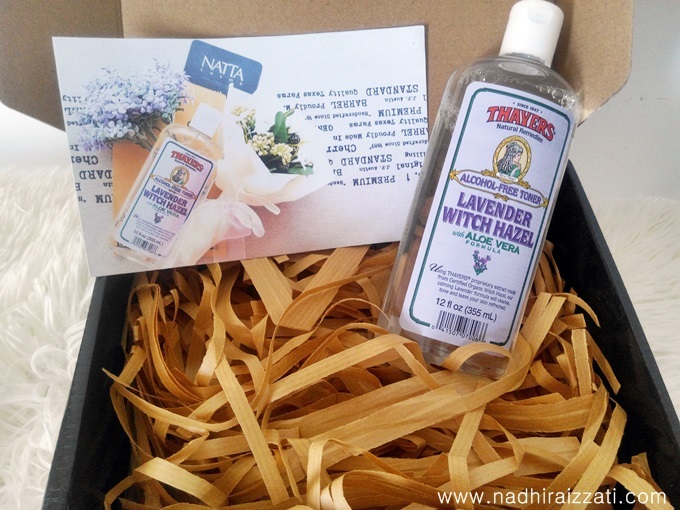 But as for me, I did mention (like a hundred times) that I have a very dry face, so I'm glad that I have this Thayers toner in my hand now. STEP 1: First, I will make sure my face is clean from any makeup. I only used my regular facial cleanser (Clean n Clear) to remove all the dirt and leftover makeup on my face. 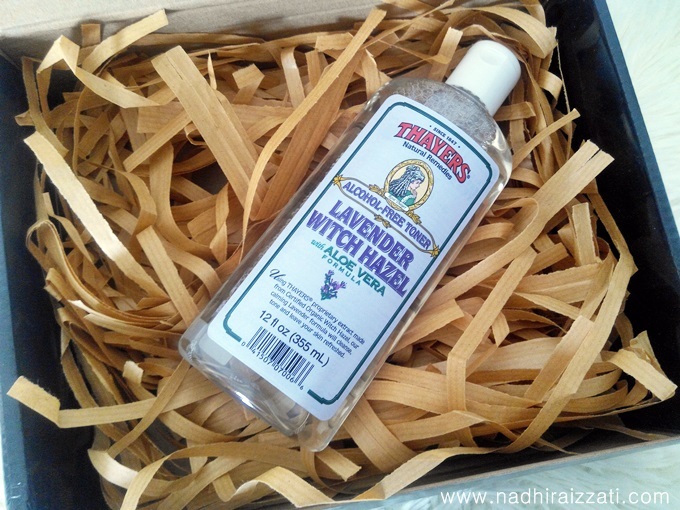 STEP 2: Next, I will pour a few drops of Thayers Lavender Witch Hazel Toner on the cotton pad and gently apply it all over my face. My cheeks, forehead, nose area, and my chin. STEP 3: My favourite part. I pour the toner on a few more cotton pads, and put it on my face as a mask and leave it for a few minutes. This way, the product will be absorb into the skin effectively. So far I have been using this Thayers toner for 2 weeks, and there is no side effect, no rashes, no pimples or anything bad appear on my face. And these whole 2 weeks, my face become less-dry. 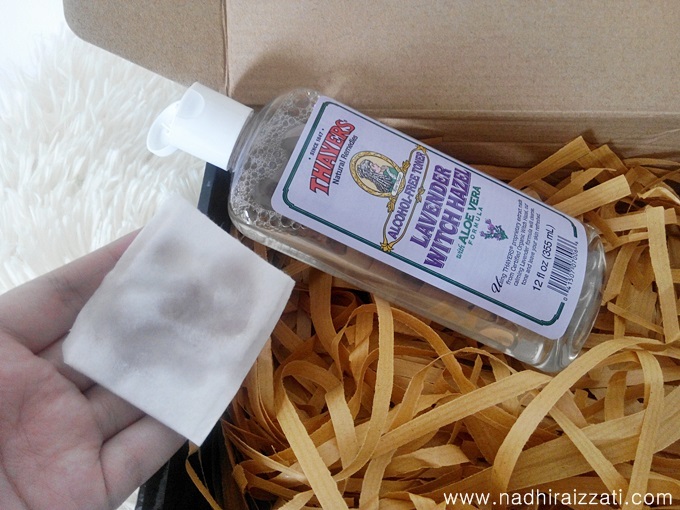 It is still a bit dry on my nose area but not as much as before using this toner. Atleast now I don't see any dry flaking skin on my face anymore. So yeyy for that! It smells really nice too. I like how big it is. 355ml with only Rm45? It's worth the money. You only need a few drops to be apply all over your face. And trust me, with this big size bottle, it can totally last for a few months. I used this toner everyday; in the morning after I took a shower or before applying a makeup on, and also at night before going to bed.